How many horses died in the fire? Why Black Bauty is selled by Lady W? Because his legs are hurt. 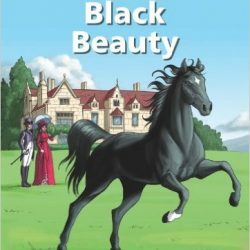 Because she doesn't like Black Beauty. Who Black Beauty find again at the end?